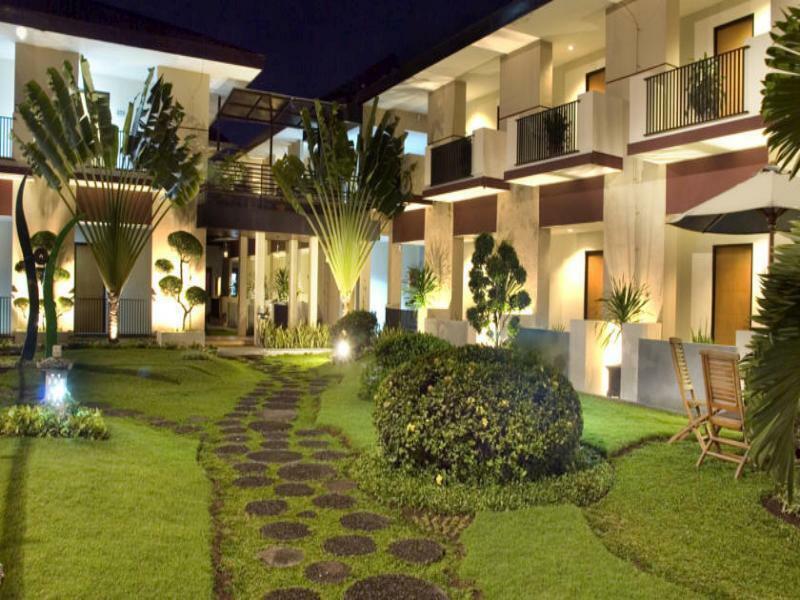 The LPP Garden Hotel is located in Yogyakarta making it one of the best hotels to stay at while in town. Each of the 45 well-furnished guestrooms at the hotel ensures a comfortable stay with industry-standard room amenities. In-room facilities include air conditioning, television, shower, coffee/tea maker, complimentary bottled water. 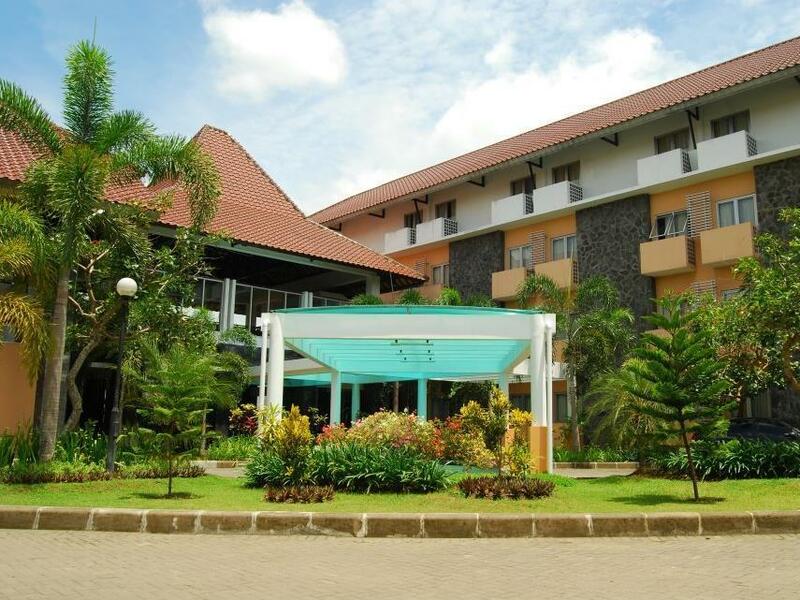 Services and amenities available for guests at this Yogyakarta accommodation consist of 24hr room service, meeting facilities, restaurant, salon, hotel/airport transfer, tours, concierge. 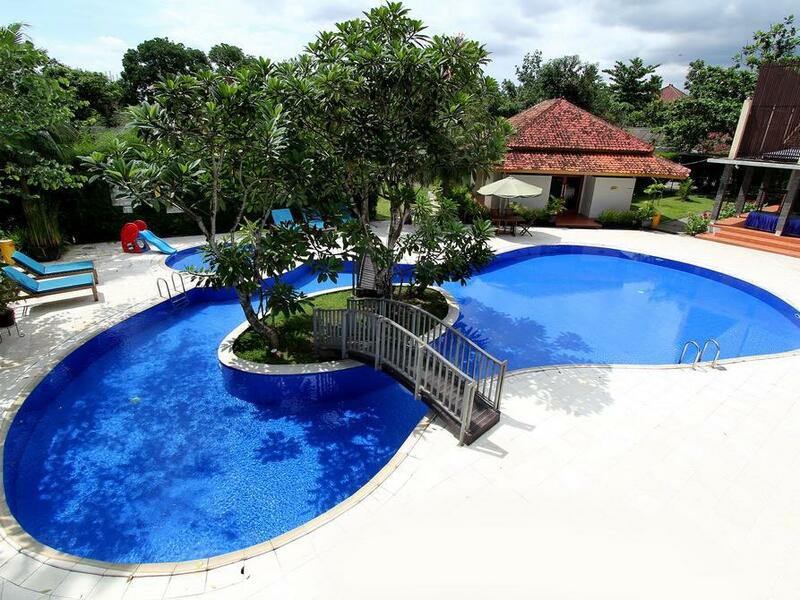 Hotel's guests can experience on-site latest leisure and sports facilities such as tennis courts, outdoor pool, garden. The hotel creates a balance of rich culture and modern convinience to ensure you a memorable stay. For your reservation at the LPP Garden Hotel Yogyakarta, please choose your period of stay and fill out our secure online booking form.